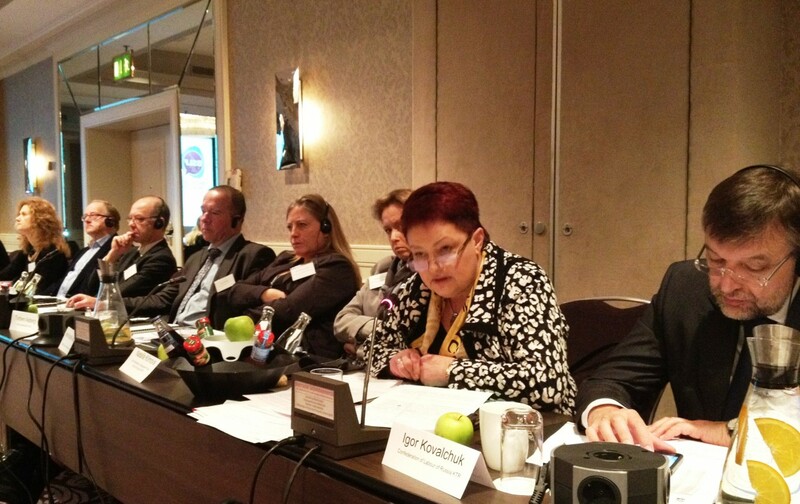 The tripartite forum for social dialogue Baltic Sea Labour Forum held its annual round table in Hamburg on the 15th November to discuss both youth unemployment and mobility of labour in the Baltic Sea Region. While many countries in the Baltic Sea Region are affected by high youth unemployment between 20-30%, the figure in Danmark and Germany is significantly lower at around 7-8%. 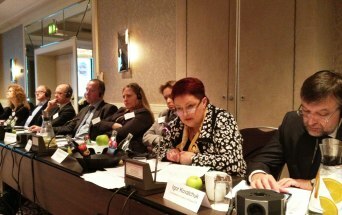 The representative of the Danish Employers Karen Royi presented the vocational education and training system of Denmark and came to the conclusion that the success behind the Danish model is a well functioning apprenticeship system in which the pupil is spending most of the time at the worksite. But the latest Eurostat-statistics show the other side of the coin: the share of young people who work part-time is very high in Denmark: only 19% of those between 15-24 years old work on a full-time basis. Tuija Oivo from the Finnish Ministry of Employment and Economy presented the new Finnish Youth Guarantee system which will come into force from January 2013. The youth guarantee guarantees that each person under 25 years of age, and recent graduates under 30 years of age, will be offered work, a traineeship, or a study, workshop or labour market rehabilitation place within three months of registering as an unemployed jobseeker. The youth guarantee also includes an educational guarantee, which guarantees a study place for each young person finishing basic education. fight the negative side-effects of the free movement of labour in the Baltic Sea Region. Tangible measures are needed in order to fight grey economy and social dumping and to safeguard workers rights when they work in another country. The work of the annual round table was concluded by a joint statement.